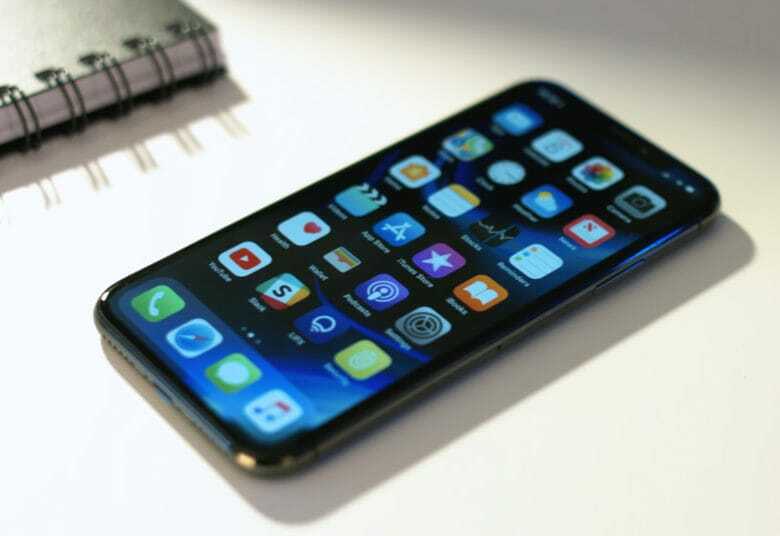 Apple is expected to deliver a trio of new iPhones this week, as well as upgraded iPad Pros and an Apple Watch Series 4. If you plan to buy any of them, selling your existing device could help ease the pain of Apple’s ever-increasing prices. It’s too late to list your devices on eBay — they won’t sell for decent money before Apple’s keynote tomorrow morning. You almost certainly won’t find a buyer on Craigslist before then, either. So, how can you get a decent price before the upgrades arrive? Sell your old devices to Cult of Mac today! We’ve teamed up with the folks at MyPhones Unlimited to ensure our readers get the money they deserve for unwanted iPhones (and other devices). We pay more than Apple, Amazon, GameStop, Gazelle and others — and we make the whole process easy. As soon as Apple’s new devices are official, the resale value of existing devices will fall. No one wants to pay top dollar for a device that’s old news now. But when you get a buyback quote from Cult of Mac, it’s good for 14 days. That means you can get your quote today and hold onto your device until your upgrade arrives (assuming that happens within 14 days). The price you’re quoted is the price we’ll pay — even if the value of your device falls over the next week. So, what are you waiting for? Visit our buyback site now and find out how much your old iPhone, iPad, or Apple Watch is really worth before its value falls. Your upgrade might just be a lot cheaper than you expected.